The culmination point of Film Fest Gent’s film music programme is the annual World Soundtrack Awards Gala where several awards are distributed to celebrate outstanding achievements in scoring music for motion pictures. Each year a major film composer is invited to present his work during this prestigious event. Furthermore Film Fest Gent and partner Brussels Philharmonic record an album with their music. 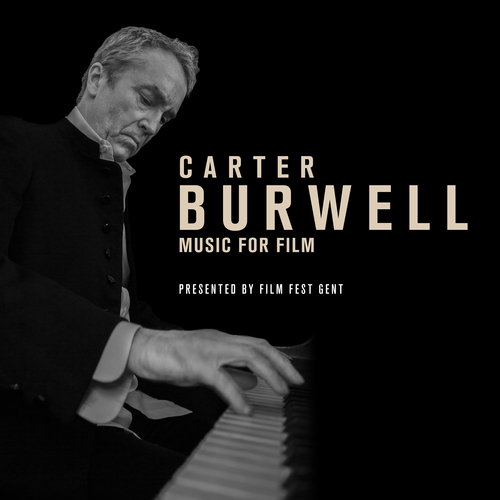 This year (2018) we are honoured to welcome Academy Award-nominated composer Carter Burwell, considered one of the most brilliant film composers of his generation. Burwell is known for his compelling scores including ‘Being John Malkovich’, ‘In Bruges’, ‘Where The Wild Things Are’, ‘Twilight’ and his unique collaborations with some of the world’s most respected filmmakers such as the Coen Brothers (‘Fargo’, ‘No Country for Old Men’) and Todd Haynes (‘Carol’, ‘Wonderstruck’, ‘Mildred Pierce’).